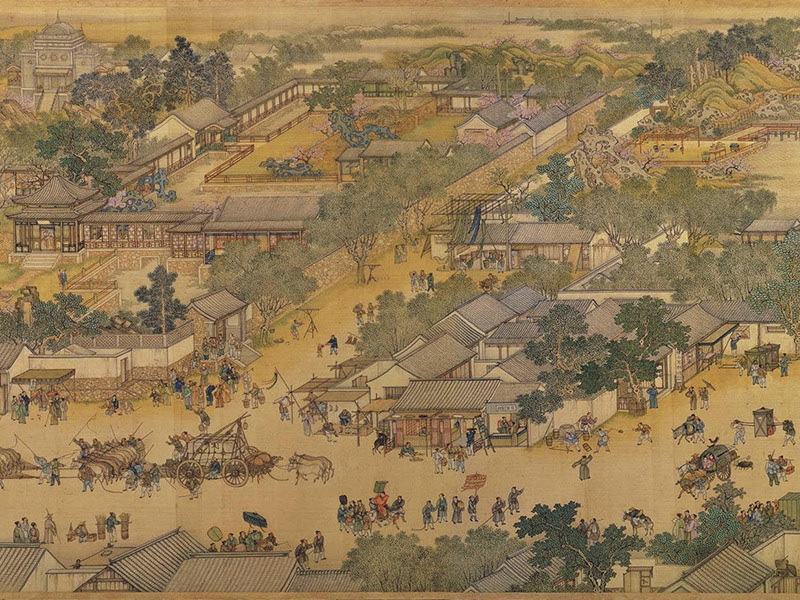 What is 清明节 (Qingming Jie) ? As one of the Chinese 24-Solar-Terms, 清明 in English means “Pure Brightness”. Around April 4th, the temperature gets warmer and everything turns green and bright. People see this time in the year as a representative of freshness, probity, and honesty. It is also a time for us to show our respect to the past ones. The Origin of 清明节 ? According to legend, once there was a prince and a courtier escaping from political prosecution to another country. On the way, they were extremely hungry and tired. But they can’t find anything in the middle of nowhere. The courtier decided to cut off a piece of meat from his leg and cooked it for the prince. The prince was then able to continue the journey. Many years later the prince became a king again and he was bent on finding the courtier that has helped him before. Some said the courtier was living on a mountain surrounded by dense forest, finding him will never be easy. Some said the only way to find him is to burn the forest and leave a path to force him out. The king did so. In the day of Qingming, the fire burnt through the whole mountain and the king still couldn’t find him. At last, they found the courtier’s dead body under a tree and the king cried in regret. After that, he set the day of Qingming to be a memorial day. It has become a tradition for people to tend to graves and pay respect to the past ones. This tradition is kept until today. What do people do in 清明节 ? The most common activity in Qingming festival is to visit the graveyard. Clean the gravestones and plant some flowers. Many famous individuals graves are always visited during Qingming. Many people in Singapore still run the original process. They place wine, fruits, seafood and flowers before the grave. Light the candles and paper money to “Give money to the dead”. Then eat the food and leave the shells of seafood there to say “The children have tended the grave”. Other than that, many prefer to enjoy the refreshing weather of Qingming. Groups of people will organize hiking, traveling or mountain climbing. It is called “Finding Spring” or “Stepping Green”. Also, instead of burning forests, tree planting activities are popular in Qingming as well. The rest are not listed.